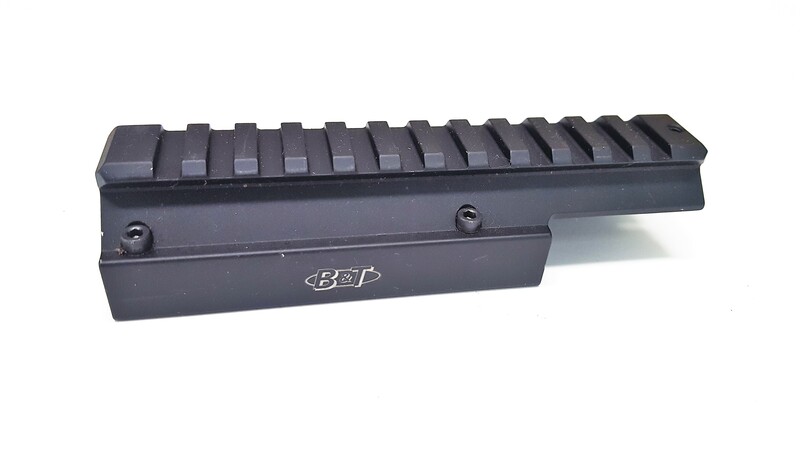 Listing is for a B&T Factory German Heckler & Koch HK MP5, the HK53 and HK 9X Top Rail. May have some light finish wear. 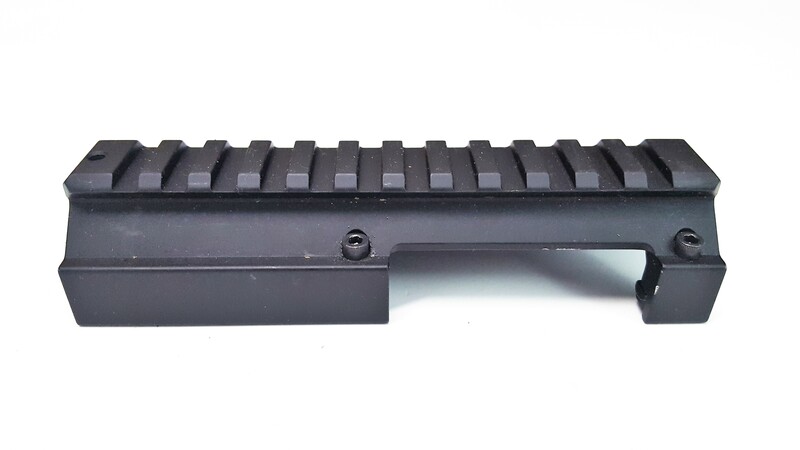 This is high quality picatinny rail for your roller lock firearm, perfect to mount a variety of optics.